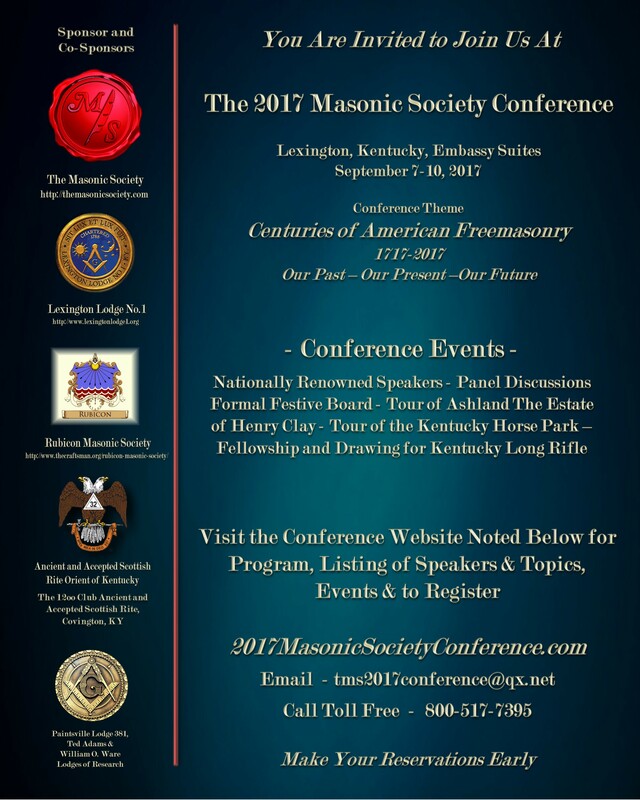 * Lunch 12:00 noon – 1:00 p.m.
Society at Spindletop Hall. Reservations must be made in advance – seating is limited. NOTE: Festive Board is not Tyled. Required Dress: black tie or business attire. * Call to Dining 7:30 p.m.
* Retire to Veranda. Open cash bar till 11:30 p.m.